"We at LUV pledge to ensure all customers’ needs and expectations are met. We strive to develop and nurture a long term relationship with each of our customers." 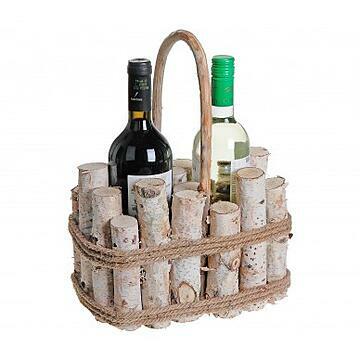 LUV Natural Furnishings Limited was founded in 2013 as an importer and wholesale distributor of primarily hand crafted birch décor and accessories. As a new business, we are constantly improving our system in order to better serve customer needs. Rome wasn’t built in a day, and we truly appreciate all customer feedback and suggestions along the process. We at LUV pledge to ensure all customers’ needs and expectations are met. We strive to develop and nurture a long term relationship with each of our customers. LUV grows through superior customer service, quality, creativity, and commitment. 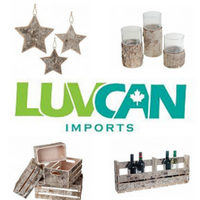 Luvcan Imports Online Ordering uses the following LinkGreen products. Connect with over 300+ suppliers in one place.